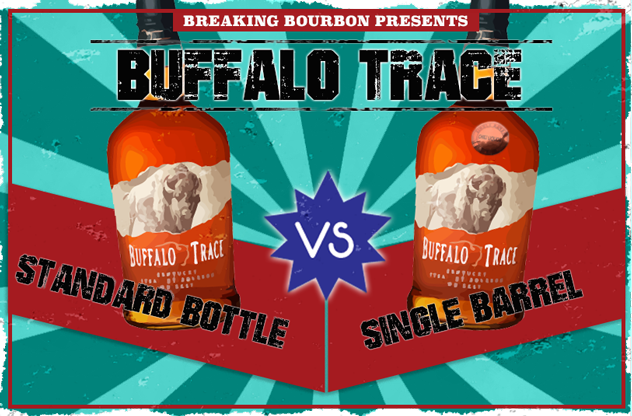 Single Barrel bourbons have been all the rage the last few years in bourbon. It’s easy to think a more specialized, pure version of something must be better and therefore justify the additional cost. 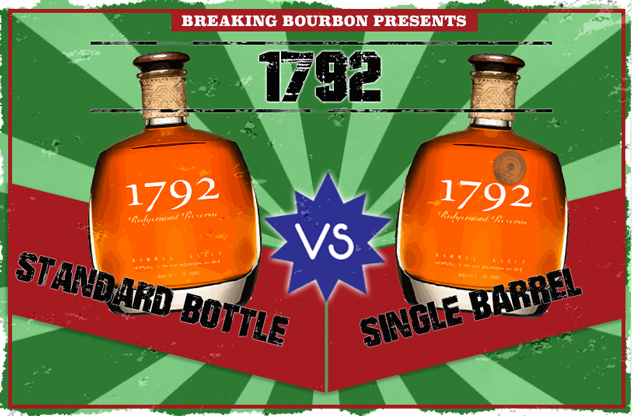 Before we start, lets go over what the difference is between a standard bottle and a single barrel bottle. 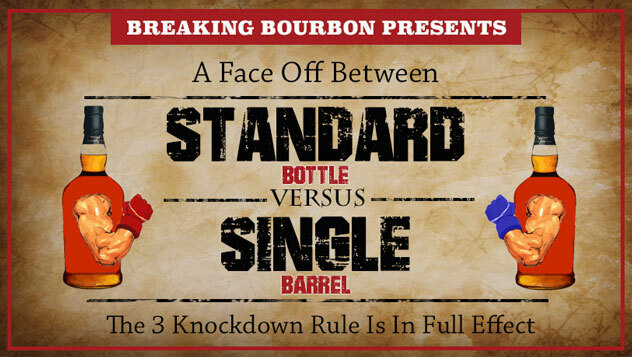 A particular brand’s standard bottle is a blend of many different barrels (of the exact same bourbon/mash bill), that is then “watered down” to the desired proof. 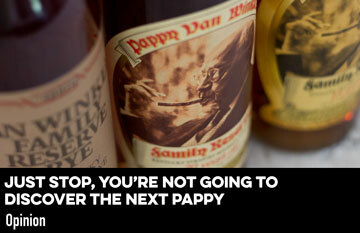 A single barrel is the bourbon from only one barrel, “watered down” to a desired proof. Even rarer is a single barrel, barrel proof bourbon that is the bourbon that is straight from a single barrel that is uncut. 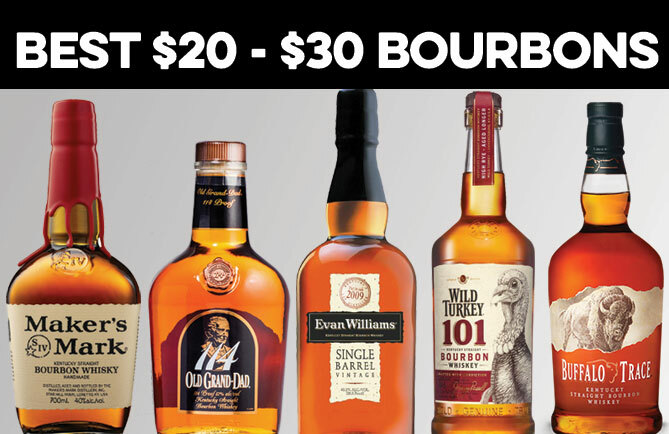 We still see many single barrel bourbons in the marketplace, despite talk of bourbon shortages. One theory out there is that with shortages comes decreased quality. If there isn’t enough “good stuff” to be turned into single barrel bottles, it then needs to be blended in with the “not-so-good stuff.” Good-bye single barrels. We’ve seen a few brands lose their age statement in 2013 and 2014 and rumors of some single barrel brands going small batch (i.e. Eagle Rare), but so far single barrels are sticking around. 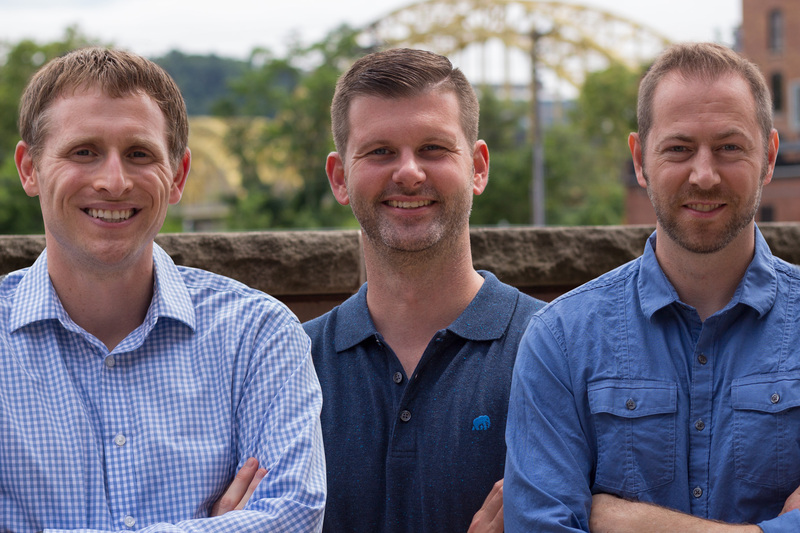 Also let's state a little of the obvious: single barrels are all different. That is what makes them what they are. 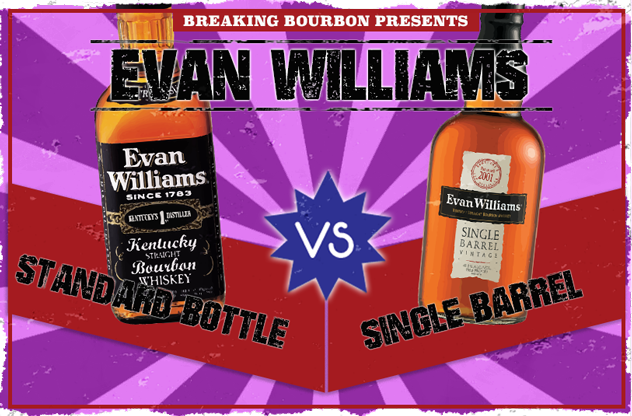 The single barrel bottle I’m tasting could be vastly different than the single barrel bottle you have. If you do the same test, your results could be vastly different. I hope that after I finish this series, I’ll have compared enough to find some general conclusions that we can all share. 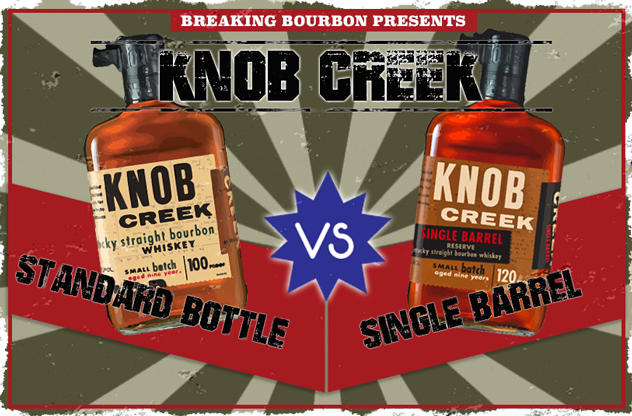 ‍- Is there a flavor difference between standard bottle and single barrel bourbons and how prevalent is it? 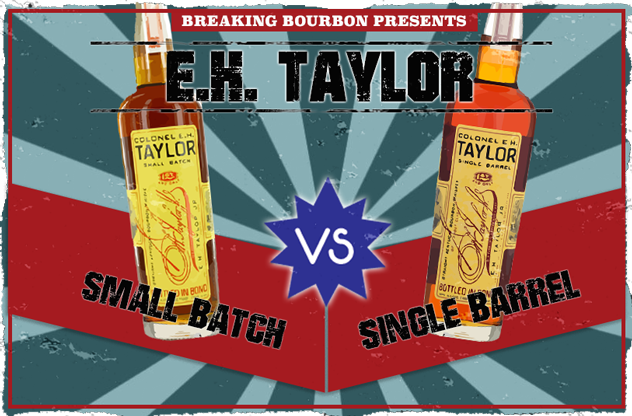 - Are single barrels worth the price increase over their standard blended versions? to be taken to the individual face off.